Linux Torvalds introduced the Linux kernel 5.0.5 on 30th March 2019. 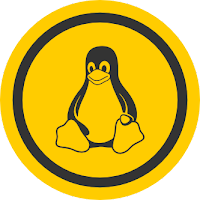 In this tutorial, I will show you how to Install the Latest version of Kernel 5.0.5 On Ubuntu 18.04 / 16.04 LTS and LinuxMint. For removing the Kernel 4.14 run the below command in terminal.